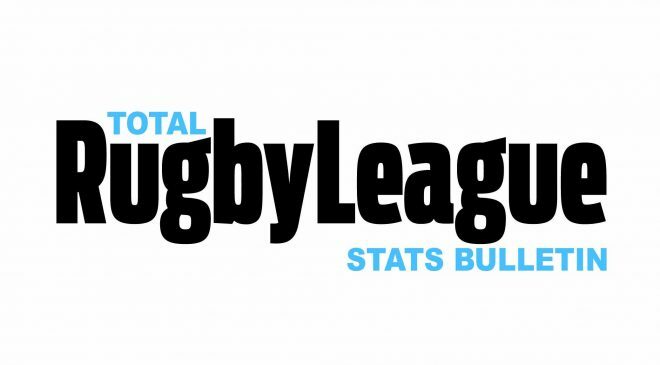 Since Super League’s formation as the Northern hemisphere’s luxury competition, The Rugby Football League has continued to evolve from its Northern Union roots and transform the game into a global spectacle. Here, Ryan Booth takes a look at five prospective franchises that would positively influence the sport’s long-term future. The formation of Toronto Wolfpack two years ago sparked a Rugby League revolution. 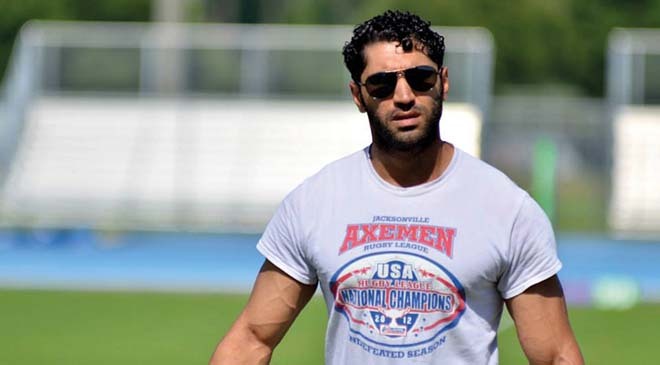 The Canadian outfit became the first transatlantic team to compete within the RFL system and as The Wolfpack continue to thrive, plans are well underway to introduce a second North American side into the European game. A New York-based club has been touted for a number of years though it was finally revealed that an official application had finally been submitted to England’s governing body in October last year. 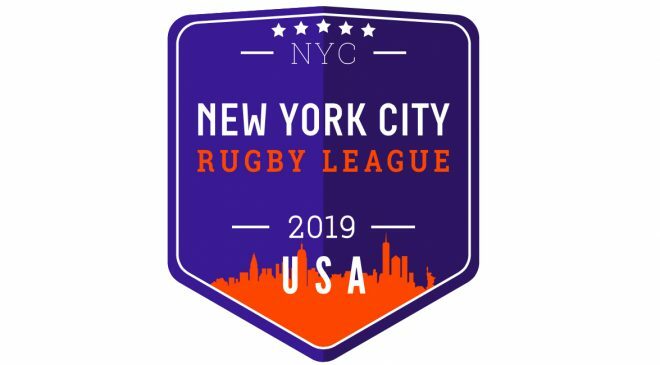 Salford Red Devils Director of Rugby Ian Blease recently revealed the club had held talks with the RFL with regards to taking one of The Red Devils’ home fixtures across to ‘the Big Apple’ – a move that could give an indication to the level of RL interest in America. 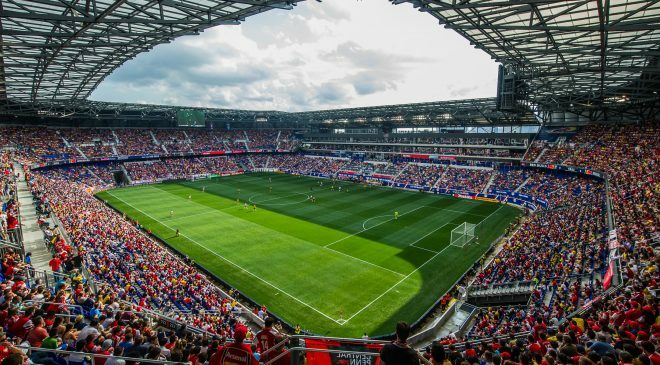 It is believed a potential New York team would play their home fixtures at the 25,000-seater Red Bull Arena in New Jersey. 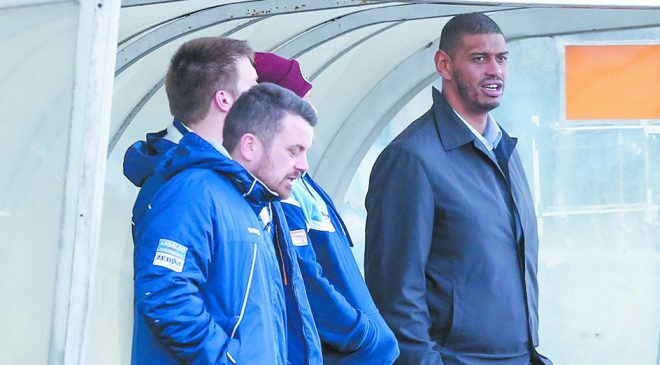 The bid – which is led by Ricky Wilby and his consortium – is thought to have attracted potential investment worth up to $10 million, a remarkable figure for a concept that’s yet to come to fruition. Whilst many may believe the introduction of a further North American side could bring the game’s integrity into disrepute, there is no doubt that the group behind the bid mean business and remain committed to developing Rugby League in their homeland. With the level of potential investment, the proposition has already enticed, a New York Rugby League franchise could significantly enhance the game’s long-term future. 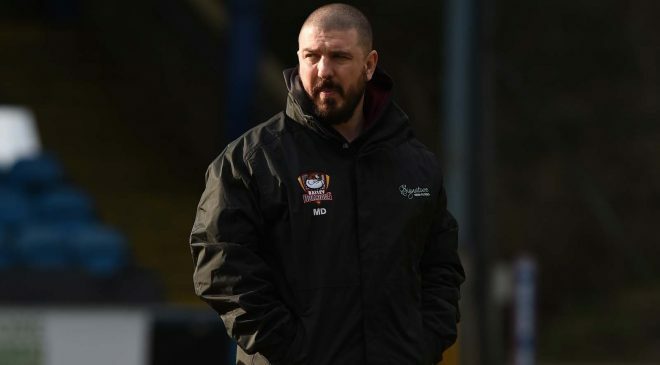 A Cumbrian franchise has been discussed for over two decades, however Since Workington Town’s 1996 relegation from Super League – a Cumbrian outfit has been absent from the top flight ever since. The main stumbling block that has prevented any such idea materialising is the continued co-existence of the region’s prestigious old clubs: Workington, Whitehaven and Barrow. 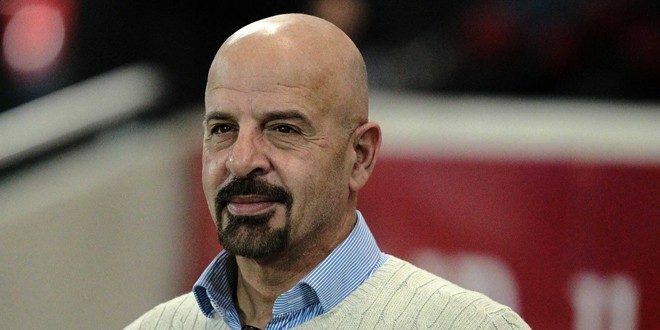 A proposed merger was mentioned for numerous years but of course was heavily resisted, however we could soon be blessed with a Cumbrian-based Super League club if former Salford owner Dr Marwan Koukash has his way. Koukash said: “It’s a region with more fans of rugby league than football. “I’m not suggesting we bring teams together. What I’m suggesting is we create a club there and call it Cumbrian Lakers or whatever. Cumbria consistently produces a conveyor belt of professional and international talent through its thriving amateur game. 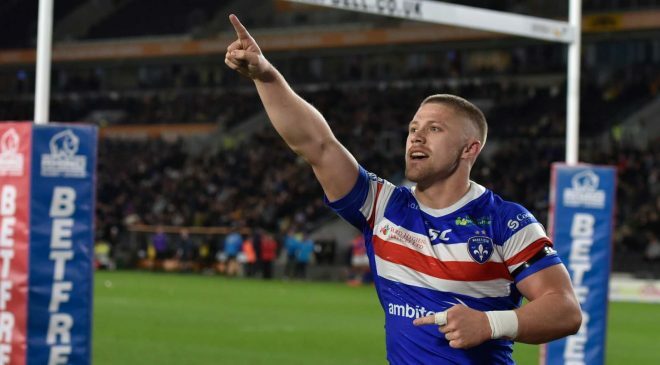 With the catchment area available to attract supporters from and the significant financial backing from Koukash, there is no reason a Cumbrian side could not become a household name in Super League. Although Rugby Union is widely renowned as the preferred code in the Republic of Ireland, an Irish RL side could completely revitalise the sport throughout the nation. 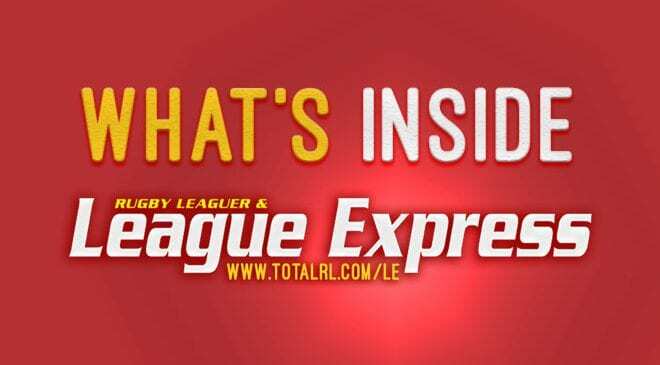 Whilst a club might not ever reach the realms of Super League, Irish Rugby League has enormous potential. Despite the Irish national side’s inability to reach the knockout stages of the 2017 Rugby League World Cup, ‘the Wolfhounds’ produced a creditable showing at the tournament after narrowly losing to Papua New Guinea before cruising past Wales 34-6 in their final fixture. The country has a population of around 4.7 million people, thus meaning there is a platform for both participation and spectatorship to grow and improve the quality of the amateur and international games respectively. A potential outfit could be based in Dublin. This would not only maximise attendance levels as the club would be centred around the Irish capital but it would also prove a highly accessible and popular away trip for UK fans. 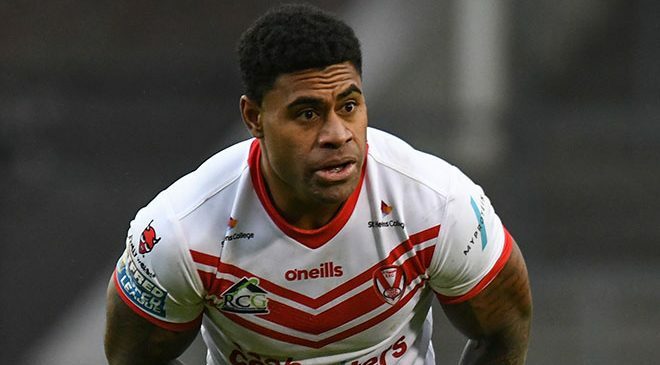 Ireland and Salford Red Devils forward Tyrone McCarthy recently expressed his views on the subject. 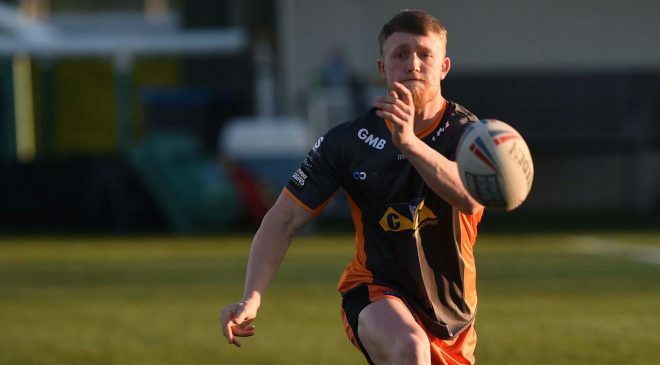 Huddersfield Giants forward Oliver Roberts also backed the idea of an Irish club entering the league structure on TotalRL earlier this year. Arguably the most bizarre franchise rumoured, throughout the duration of this year’s World Club Challenge series – a potential Super League side which would be situated in Perth, Australia was discussed. 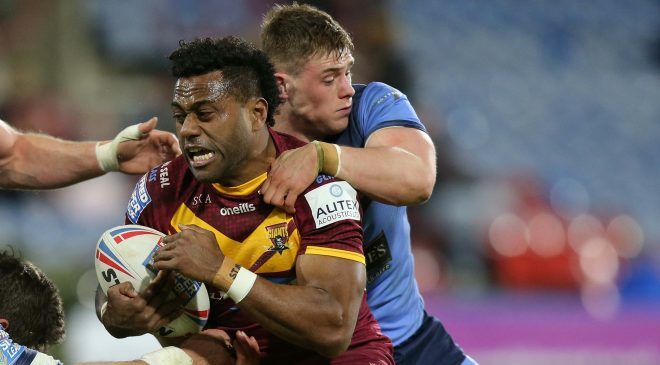 The Betfred Super League was established in 1996 to rival its Australian counterpart – the National Rugby League (NRL) and whilst the evolution of Super League has proved both enjoyable and historical, the NRL is still way ahead. After the demise of the Perth Reds in 1997 and Western Force’s emission from the Super Rugby [Union] competition last year – there is an opportunity for a prospective Rugby League outfit to fill the Rugby void in Perth. However, it is believed a Perth side would not be able to reach the NRL before 2023 as new clubs often have to enter the NSW or Queensland state cups as opposed to gaining a fast-track into Australia’s premier competition – this is something that could open the doors for a Perth based Super League franchise. Wigan Warriors Chairman Ian Lenagan believes a Super League side down under is feasible. 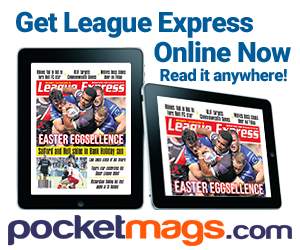 “The Super League is doing a lot of innovative things to take the game forward. Who knows,” said Lenagan. 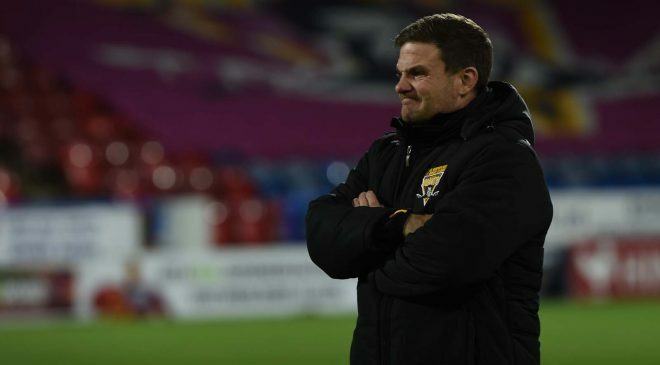 Whilst travelling to Perth would prove costly and draining, a Super League franchise would allow the competition to gain an upper-hand on its Australian rival as well as encouraging players to swap Sydney for St Helens. Similar to Ireland, Cornwall is Rugby Union heartland. The region’s elite club the Cornish Pirates currently play in the RFU Championship – the second tier of the RFU system. For a county of its size, Cornwall lacks an elite sporting background. With an ongoing seven-year community stadium battle, the future certainly isn’t concrete for ‘Kernow’. 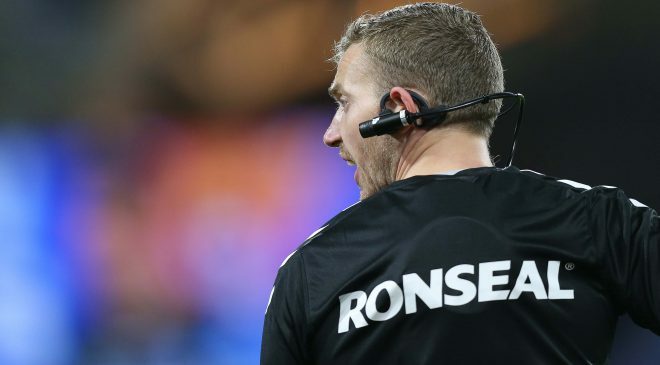 A series of exhibition matches were held between Hull FC and cross-city rivals Hull KR in 1962 and whilst Rugby League in Cornwall subsequently failed to take off, the code’s progress has been far more encouraging in recent times. In 2010 competitive Cornish Rugby League was formed by Joe Catcheside, an RFL representative. 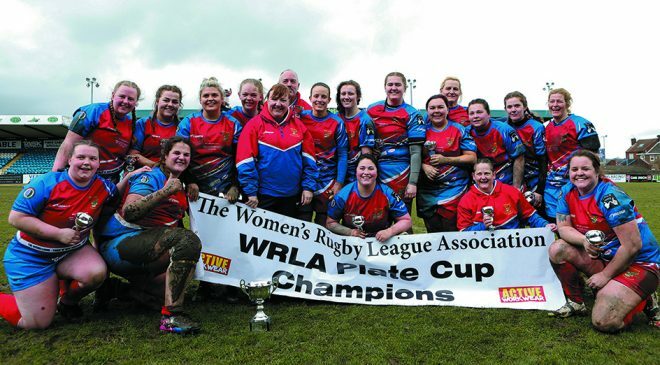 Since then, ‘The Cornwall Rugby League Association’ and it’s member club: Cornish Rebels RLFC have both been established and continue to develop as participation levels in Cornwall consistently rise. Talented youngsters who fail to make the grade in Rugby Union could be lured into switching codes if there was a prospect of forging a career with a professional Cornish side. As is the case with Ireland and Cumbria, Cornwall boasts a wide catchment area and is consequently capable of housing a premier Rugby League club, whilst the uncertainty of the Truro stadium bid also provides a platform to build a first-class stadium facility.